What could be nicer, after a great evening enjoying fine food, than retiring to the bar for a nightcap and then climbing just one flight of stairs to stay over in one of our delightful en suite rooms? 3:00pm – 5:00pm – Welcome; enjoy a Derbyshire cream tea and maybe later something stronger from the bar. 7:00pm – Enjoy a complementary glass of champagne and festive canapés in the bar before moving to the restaurant for a fabulous four course dinner followed by coffee or tea with petit fours. What nicer way to see out the old year and see in the new? 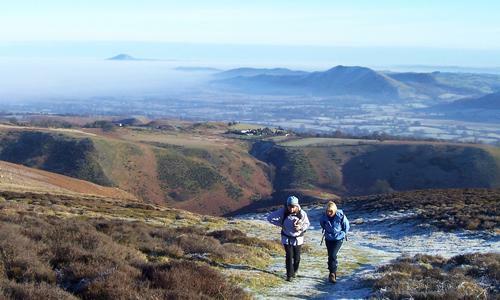 8:00am – 10:00am - Start 2019 with a hearty Full Derbyshire breakfast followed by, perhaps a bracing Peak walk. From 1:00pm - 5:00pm - Return to the Samuel Fox for a New Year three course lunch before departing for home.